The installation of garage door makes way for a more secure property. It serves as an additional layer of protection especially if one of the entryways to and from your homes is located inside your garages. Garage doors are also a means to beautify further your property. It upgrades the look of your home and at the same time, allows it to have an increase in market value when you decide to sell it in the future. This is why just deciding for what garage door to have is a big decision. There are times when the garage door brands that are already in existence in the market would not do it for homeowners. They look for something else which can reflect better their personalities. Good thing that A1 Garage Door Service Denver can provide these kinds of needs. We do custom work that is made of different materials. Call us at (720) 400 7727 to know more about this. Our custom wood garage doors are made of the strongest and most sturdy piece of wood. They are beautiful in a way that their color brings forth a distinct character not reflected on any other materials. The finishing when done right gives it a charm that makes people stop for a second look. Overall, it gives a rustic look to your property. Let us not forget that it’s all natural and energy efficient too. A custom wood garage door can be costly. Especially among those homeowners who live within a strict budget, this may not be affordable. This is why we created an alternative – faux wood garage doors. These looks and functions the same way as wood garage doors without the expensive price. Custom steel garage doors are one of the most preferred by homeowners. This is because of its strong makeup. It is a lot cheaper too compared to other types of garage doors, and extremely low maintenance. This means that when you buy this type of garage door, you can save a lot of money in all aspects. This type of garage door is lighter compared to the steel garage doors. This makes it relatively easier to install. Because it is lightweight, the pressure on the hardware installed with it is lesser. As such, it doesn’t suffer immediately from wear and tear. Custom aluminum garage doors are also resistant to rust. So, this is not a problem you will be facing when you purchase this door. This custom copper garage door on its own is a head-turner. The natural patina it has makes it very attractive as it gives off a vintage look. Plus, this ages beautifully over time so you get to save from having your garage doors repainted regularly. 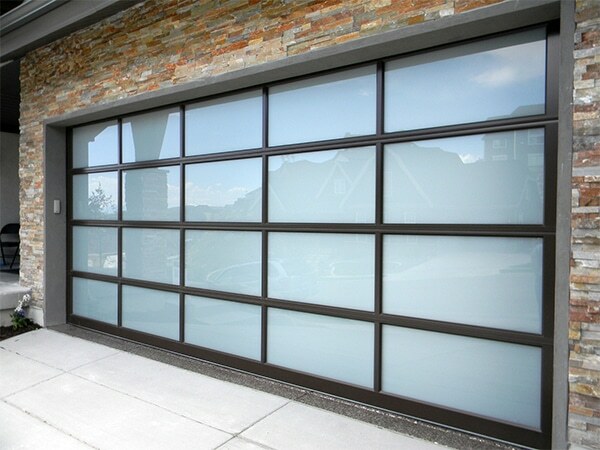 If you are after giving an impression of a larger space, then custom glass garage door is your best pick. This is beautiful especially at night as it allows the play of colors against its panels. 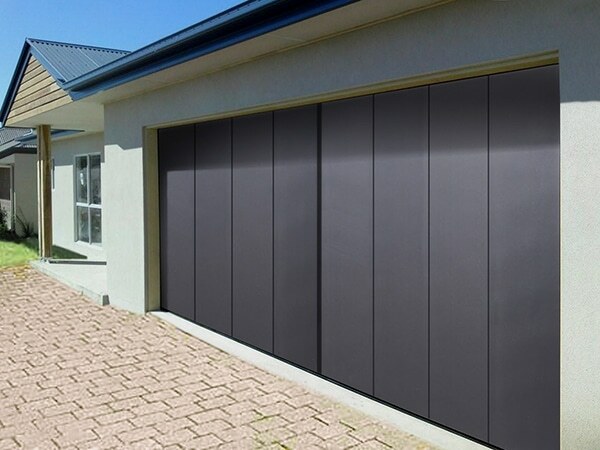 If you are into sophisticated-looking garage doors, then pick this one to grace your property. Whatever garage door you will choose in Denver, you are in the right place if you are going to choose A1 Garage Door Service Denver. So what are you waiting for? Call us today at (720) 400 7727.